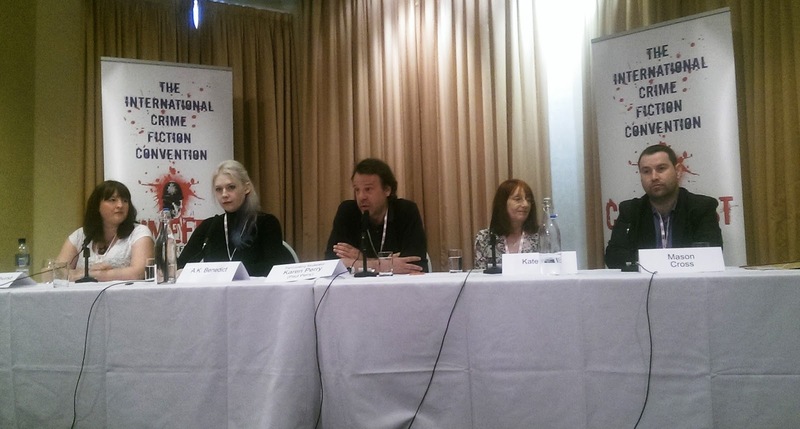 Louise Phillips Writer: Crimefest and my Crime Tribe! 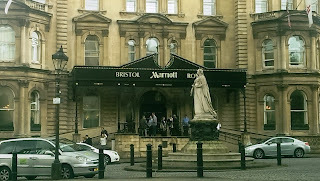 If you were staying at the Bristol Marriott Hotel over the weekend, you could be forgiven for thinking you were a delegate at a Star Wars convention, such were the throngs of people bustling through the hotel, each armed with name badges and looking wildly enthusiastic. 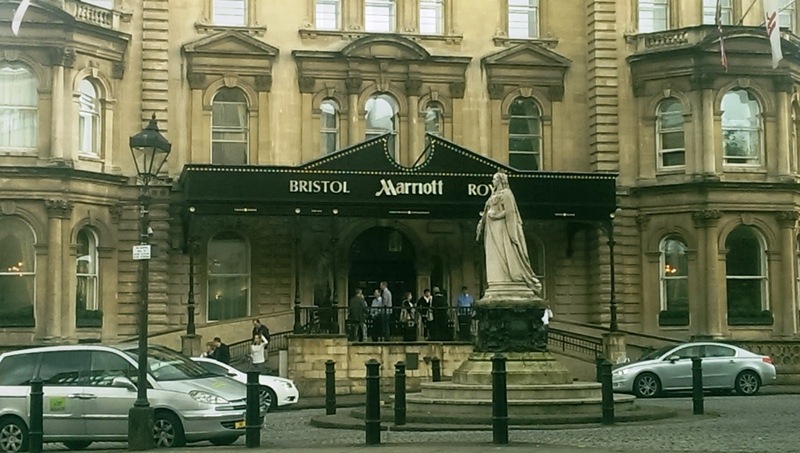 But it wasn’t Star Wars, it was Crimefest, the international crime fiction convention held in Bristol every May. With record numbers this year, the festival attracted writers, readers, editors, agents, publishers and bloggers from all over the globe, and with a strong Irish contingent, it has become a date for the diary. But what actually happens at this festival over four days in May? 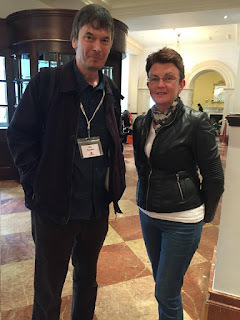 You have the headline acts, internationally acclaimed writers like Ian Rankin, Anne Holt, Peter James and Hugh Fraser, all willing to share nuggets of their writing process and success, and also happy to chat with delegates during panel intervals, while copious amounts of tea and coffee are drunk. And that’s the thing about Crimefest that makes it different. You could be chatting to a fellow writer or friend one moment, then find yourself talking all things crime fiction with publishers, agents and editors from around the world, and there are plenty of buzzing conversations with the sharing of contact details - another reason why so many delegates visit each year. But outside of the many conversations between readers, writers and publishing folk, lots happen here other than panels and headline acts. 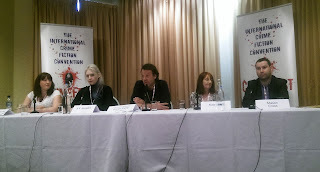 Along with panels covering everything from Creating Complex Characters to the Psychology of Thrills, there are workshops, quizzes, pitching an agent slots, and one off events - including the re-enactment of the Steve Avery trial (Making a Murder), with Irish author and lawyer, Steve Cavanagh, and Sophie Hannah as Judge. The Crimefest Awards saw Stephen King, Ian Rankin, Paula Hawkins, Robert Galbraith and Linwood Barclay, compete for victory, whilst the longlists for the CWA Dagger Awards were also announced at the festival. Among them were Irish writers, John Connolly, Jax Miller, Adrian McKinty, William Shaw and yours truly. 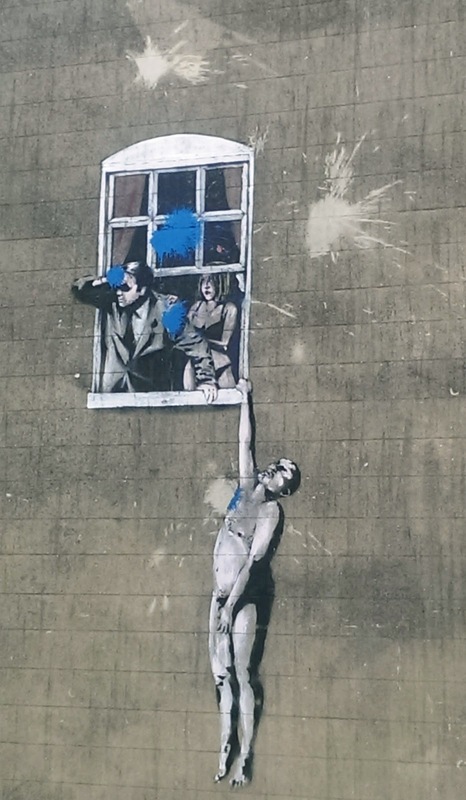 However, you can’t discuss Crimefest without talking about Bristol. A city, ranked fifth in the U.K., with its riverside cafes and bars, weekend markets and buzzing atmosphere (even on rainy afternoons). It has an appeal all of its own. As crime fiction enthusiasts gathered on the stone steps of the Marriot, amid stunning architecture and cathedrals, with the waterfront only metres away, teenagers played on skateboards in the communal areas, and you got the feeling you were in a city comfortable with itself. 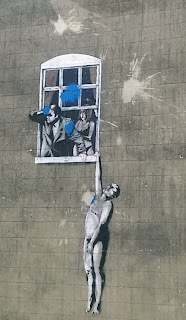 Early Banksy art can also be found in the city of his birth, pieces created when he was seen as another kid with a can of spray paint in his hand. 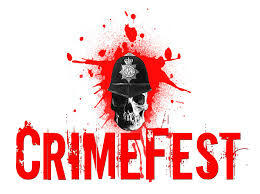 So whether you sign up for a one-day or full weekend pass at Crimefest, you will be transported into a hub of crime fiction, together with festival goody bag and mock syringe pen. Last word of advice, if the popularity of this festival continues – Book early!